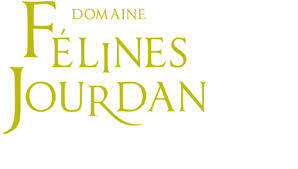 The Domaine Félines Jourdan belongs to the Jourdan’s family since 1983. Wine-producers for several generations in the Languedoc area, our family has the passion of the vines and we use all our knowledge to do the best wines. The vineyards are located in an ideal geographical area, at the edge of the Thau lagoon on the Mediterranean coast. They benefit from cool marine breezes, ensuring the quality of our wines. The region is truly unique, a cool terroir that is ideal for crisp whites and bright reds, and in particular for the Picpoul de Pinet.